Tires looking wore? Now is the perfect time to stop in and have us check out your tire wear and condition. 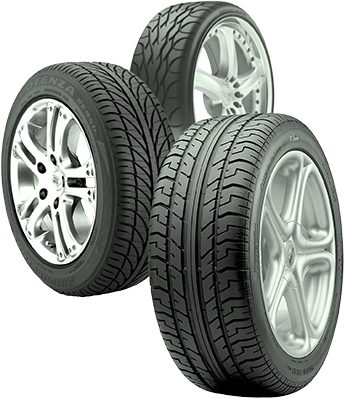 We offer most brands of tires, Michelin, Goodyear, Cooper, General, Kelly, Uniroyal and many others. 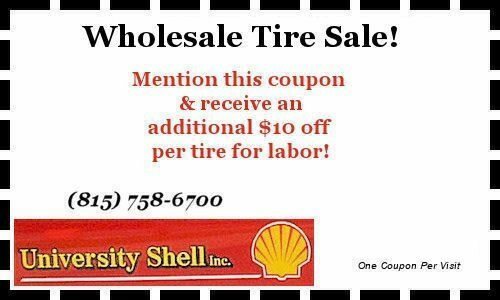 This sale can’t last forever so stop in to University Shell today and keep your family safe on the road! Previous Previous post: Cooling System Flush at University Shell! Next Next post: We Are Your Auto Repair Specialists in DeKalb Illinois!